Back after a short hiatus, the Armenian Art Cafe is all about nostalgic and the beauty of the fleeting past. 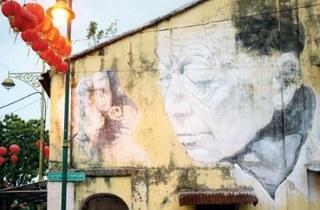 Its old charm and flavour reflects Penang's city life a century ago. Concerned with the desertion and destruction of our collective heritage, the people behind this venture champion efforts to publicise the heart of the heritage zone. 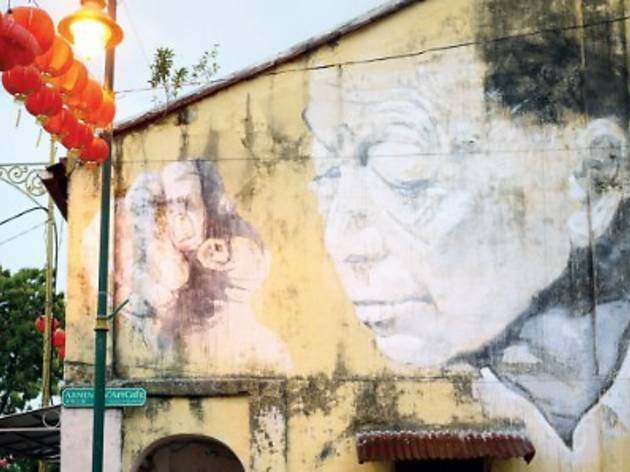 Similarly, the essence of their in-house café takes us into a journey into the past as well with its photos and paintings depicting old Penang.